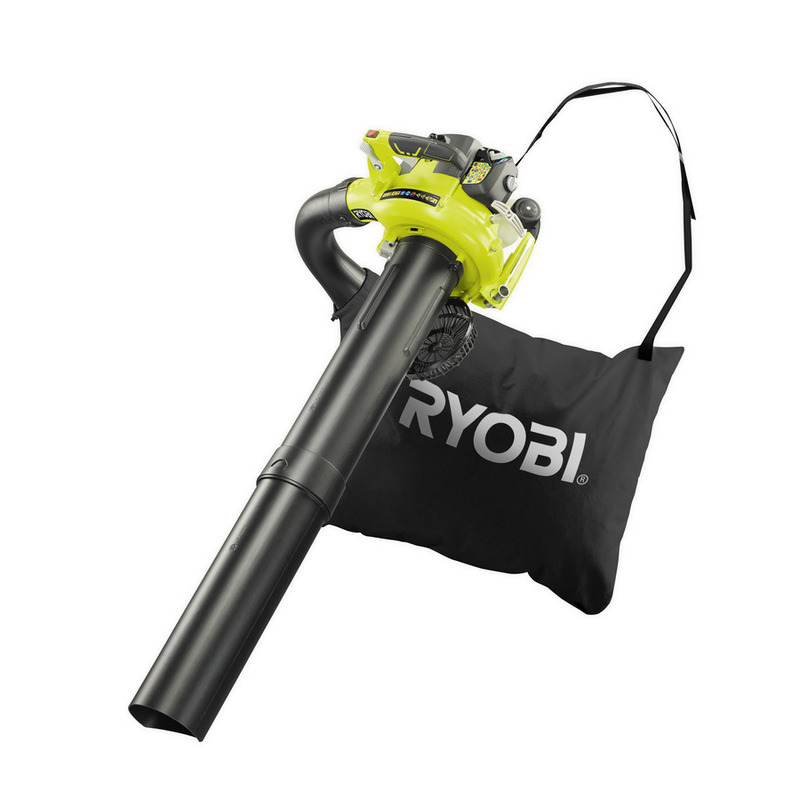 PETROL BLOWER VACUUM 26cc RYOBI RBV26B: This 26cc POWR LT2™ blower vac has a 2-cycle engine that delivers an excellent power-to-weight ratio. With a high air speed of up to 320 km/h with a cruise control throttle, it can also help you get your job done quickly and safely. What's more, you can set a desired speed while you carry out your gardening in order to decrease your levels of fatigue.